Jack and Crosby McLaughlin are two soloists who will be performing “Let it Go” from Disney’s “Frozen” along with other students in the spring. Once a week, students in Parley’s Park Elementary School and Trailside Elementary School’s after-school programs gather around music. With a violin in their hands, they receive instruction and practice for their upcoming spring performances. The new Strings program, as it is called, is helping ensure that every child has a chance to play. Anna Stampfli, founder and CEO of the organization that provides art instruction Arts Youth Empowerment, started the violin offerings at the two elementary schools in January as a pilot program. The program will also include projects that take place during school hours that incorporate music into the core subjects. About 100 students from kindergarten to fifth grade are participating in the after-school programs, and they are practicing to perform “Let it Go” from the Disney movie “Frozen.” The performance at Parley’s Park is scheduled for May 24 at and no date has been set for Trailside. Stampfli said that the in-school part of the program will take place at Parley’s Park in the coming months. Second-graders will decorate violins to represent aspects of their community, and fifth-graders will learn about volume and the sound of a Djembe drum, among other projects. 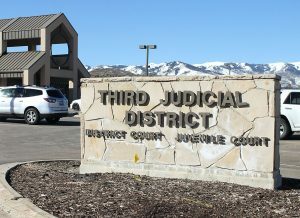 Stampfli, who moved to Park City from New York last summer, said that it has been easy to partner with the district because of its focus on inter-disciplinary learning. She hopes to continue building off its foundation while emphasizing art education, since she said that it is a subject that is often overlooked. She is working with other districts in the state and around the country to bring her curriculum to as many schools as possible. Arts Youth Empowerment offers different programs based on the needs of the schools. She came up with the idea for the curriculum as a math teacher years ago. She said that her students found more interest in math when they saw a practical application. So, she brought her violin to talk about rhythm and her then-fiancé talked about the math behind piano chords. 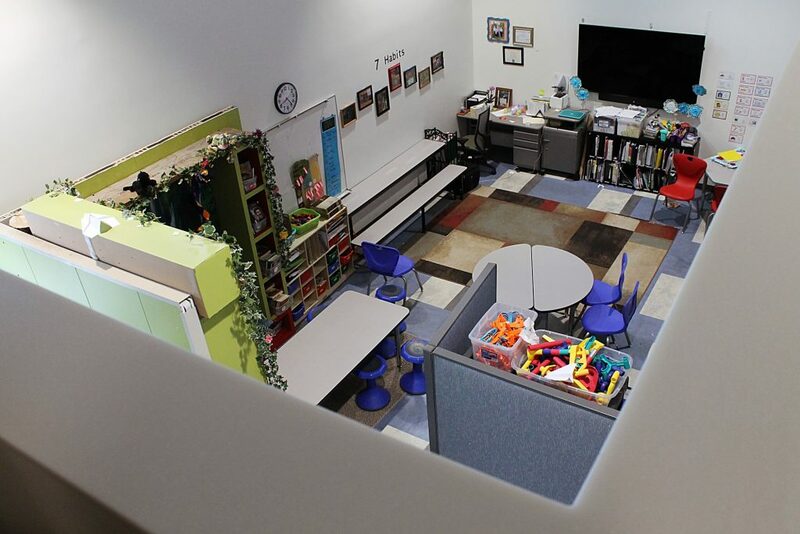 Stampfli said that so far, the pilot year in Park City has been successful and that she is excited to see how the in-school learning element goes. 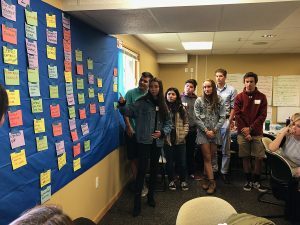 Carolyn Synan, principal of Trailside, said that the program has been beneficial to the after-school students, and she hopes that more programs like it can be available to all Trailside students in the future. 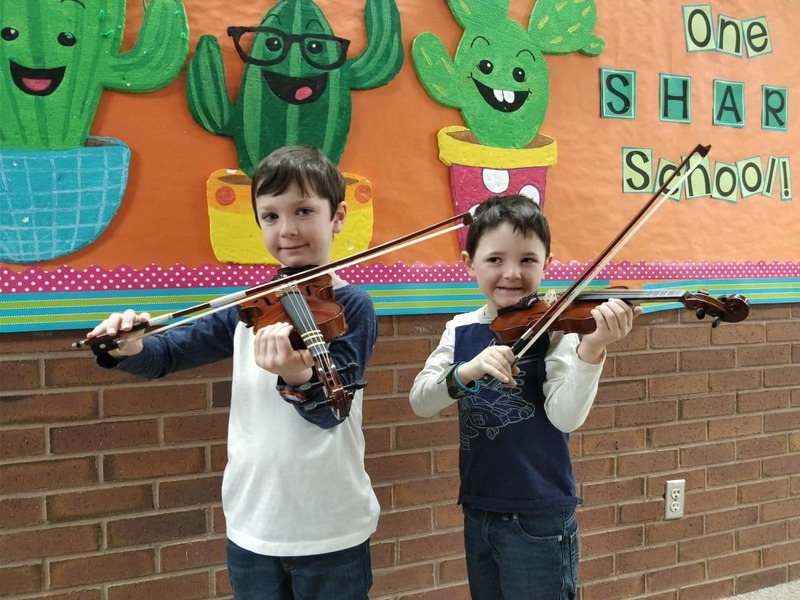 “Violins are a great way for our students to build their confidence, attention spans, memory, social skills and an excellent way to become a well-rounded student,” she said. Strings and other Arts Youth Empowerment programs are funded by the schools’ parent-teacher associations, the Park City Education Foundation, the Community Education Department and parents, Stampfli said. Violins are provided to each student who joins.